Uncategories Fuel Saving Tips for Your Fleet - Best Tips to Save Money! 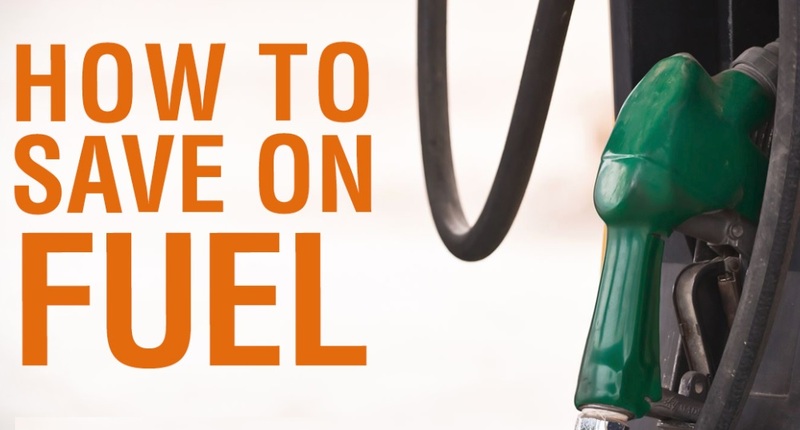 Fuel Saving Tips for Your Fleet - Best Tips to Save Money! Managing a fleet can be a difficult task for many. You have to ensure your drivers and vehicles are productive on the roads so that you can meet the target of your organisation. Maintaining your vehicles on a regular basis will help ensure they are in the perfect shape. Performing oil changes, tire inspections and regular safety checks are some of the essential practices. You should also monitor your drivers and ensure they maintain proper road discipline. Fleet management has been made easier because there are different devices managers can use to track their vehicles and also make sure everything is okay. Others help promote safety on the roads by alerting drivers whenever they are speeding or when an obstacle is detected. EyeRide has some of the best devices you can use to monitor and manage your fleet of vehicles. Fuel usually makes up a higher percentage of the operational costs of a particular fleet. At times, you may find yourself overspending if you are not careful. Several strategies can be applied to promote proper fuel management for a specific fleet. They include the following tips. This may depend on the size of the fleet you own. Those who have a large fleet size are advised to purchase fuel in wholesale because this will enable them to save a lot. Companies that own a small fleet can buy from the pump or make use of their fuel cards. The good thing about using fuel cards is that they help reduce the chances of fraud, and fleet managers will have the right information, which they can use to make improvements to their fleet’s performance. You will also get more discounts on fuel prices. The other thing you need to look out for is the type of vehicle you are buying for your fleet. Some vehicles are commonly referred to as “fuel guzzlers” because of the amount of fuel they consume. You may spend more than necessary on fuel if you purchase this type of vehicle. The most important thing you need to look out for when purchasing new vehicles for your fleet is their fuel consumption. Look at the miles per gallon consumption of a specific vehicle to understand the amount of fuel it will use. The manner in which a driver operates your vehicle can affect fuel consumption. Poor driving habits will increase fuel costs. Make sure your drivers have the right training that will lead them to observe habits that encourage proper fuel use. How they operate the vehicles, plan routes and drive will help reduce fuel costs in your fleet. This is another practice that promotes proper utilisation of fuel. Your drivers should plan their routes, or you can advise them as a fleet manager. As a driver, you can choose a route that is experiencing minimal traffic. A route that has poor roads may also cause you to consume too much fuel. To save more on fuel costs, analyse the condition of the routes under consideration.